This is the first post in a series. Through this series, you will gain a greater understanding of stress, how it affects people in general and you personally, and how to work with your own stress. What does it really mean? How do we define stress? Our general understanding is that it is negative. Most people think they can’t control it, that there’s nothing they can do about it except to get through it. We hear about how stress can worsen many health conditions. Most of us don’t know how this happens specifically, but we think it certainly makes sense. After all, stress usually does not feel good, whether it takes the form of worry, anger, anxiety, overwhelm, fear, panic, or irritability. Stress is a process when environmental demands tax or exceed the adaptive capacity of an organism, resulting in psychological and biological changes that may place persons at risk for disease. As a clinician I have many patients who come for help with their unmanageable stress or anxiety. Usually it’s quite extreme by the time they come. When people come for other issues, I always inquire about stress, and address it if it’s an issue. It’s usually an issue. In fact, in many cases it’s THE issue, the elephant in the room that is preventing people from getting better from their physical illnesses. My digestive symptoms are related to stress, but that’s just me. I know my stress at work is unmanageable, but I’m retiring in five years. I’m pretty sure I got this disease because my stress levels got so high, but I can’t change my situation right now. I do tend to be a worrier, I always have been. I carry my stress in my neck and shoulders, that’s why I always have pain and tension there. I’ve developed TMJ, I guess I grind my teeth at night, it’s probably due to stress. I have a hard time going to sleep at night, I think there’s too much on my mind. There is a certain resolve in these statements that acknowledges the existence of stress yet the lack of control over it. Most of us can probably relate to this “lack of control” feeling. We can also often identify the time when stress or physical symptoms started. Things that cause stress are called stressors or triggers. We used to think that everyone reacted in a similar way to the same stressor. Now we understand that this is not true, and there are variations in how people perceive and respond to stressors. This is good news! Although there will always be stressors in life, we DO have some say in how we perceive and respond to stress. This is the type of stress that we think about when we think about stress. It means how we perceive (think and feel) about our stressors. Within perceived stress, there is both environmental and psychological stress. Physical or environmental triggers include both fleeting and chronic situations. Examples include accidents and injuries, loud noises, extreme temperature changes, abuse or neglect, public speaking, poverty and hunger, demanding jobs, night shift work, and natural disasters like earthquakes and fires. There are positive (desired) physical stressors as well, such as exercise, roller coasters, skydiving, video games, and scary movies. There are hormonal and chemical effects of physical stress that can be pleasurable and addictive. This describes your subjective thoughts and feelings at any given time about the stress you are under. Examples include anger about your work situation, worry about your finances, nervousness about socializing, anxiety about performance on an exam, or fear about an illness. Psychological tends to be chronic more often than physical stress. Therefore, it’s more likely to cause or contribute to illness, by processes I will explain throughout this series. The Perceived Stress Scale is a global assessment of perceived stress. Download the PSS and find out your score. This type is caused by certain physiological systems in the body. Most biological stress is imperceptible, such as high blood pressure, inflammation, infections, unregulated blood sugar, elevated insulin, and iron overload. These are physiological stressors that we may not feel at all. 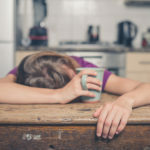 Sometimes we are aware of biological stress, because we feel symptoms from biological triggers such as injuries, illnesses, disabilities, fatigue, pain, or sleep deprivation. Biological stress can be temporary or chronic. For example, you could have a gluten intolerance and expose yourself to gluten with temporary inflammatory effects. Or you could have a gluten intolerance, expose yourself to gluten daily, and have chronic inflammatory effects. This inflammation may lead to a cascade of even more biological stress, such as the activation of an autoimmune disease. 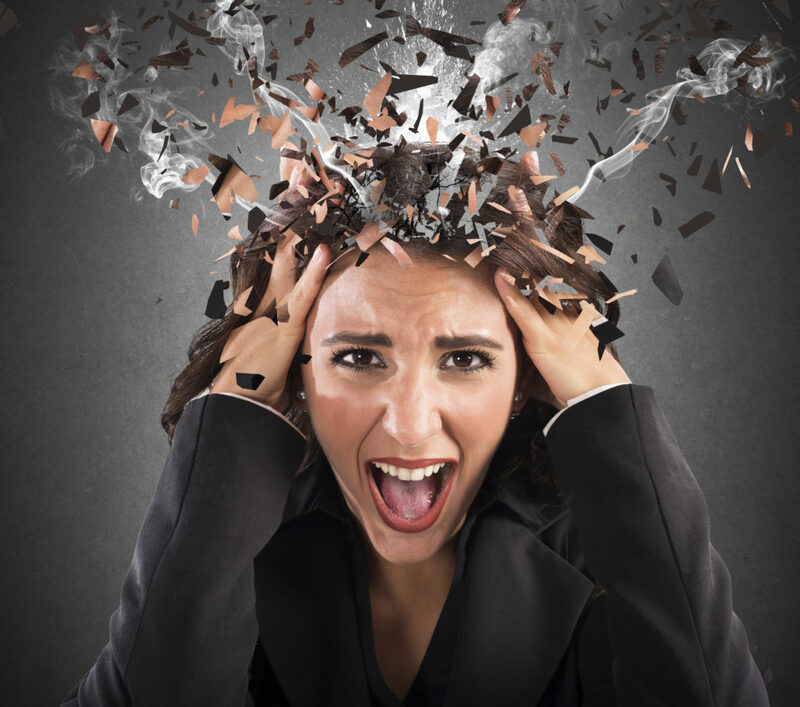 Biological stress can have just as detrimental an effect on our health as perceived stress. There is not a scale to determine it. 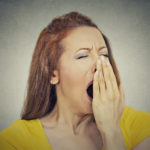 We can be aware of an illness, or that we don’t feel well in some way, but we are unaware of the different types of internal biological stress we undergo minute by minute. One of the primary tasks in Functional Medicine is to detect biological stress that can and should be addressed. Examples include nutrient deficiencies, allergies, impaired detoxification, and hormone imbalances. In the next post learn how you respond to stress, and how it affects you. Please add comments or questions below. Great article Laura, very informative! This helped me realize I had more stress than I recognized. Thank you, Laura! Very helpful! I’m sorry to hear that you’re experiencing stress Anjali. You are not alone! 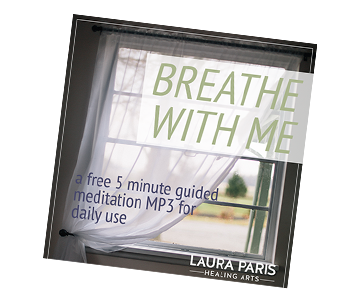 Stay tuned because I’m going to offer lots of ways to reduce stress later in this series.